Carey Olsen's recently established Singapore and Hong Kong practices have been recognised for the first time in the annual Chambers Asia-Pacific rankings. The 2019 edition of the legal industry guide sees Carey Olsen ranked alongside other major offshore law firms in the offshore section of the rankings. In addition, Anthony McKenzie, managing partner of Carey Olsen's Singapore office, has been ranked in the offshore category for corporate & finance, including investment funds. Mr McKenzie, who has worked on a number of notable deals in the past year such as the A$1.2 billion restructure of Bis Industries, is described within the guide as a 'great lawyer who is commercially minded and pragmatic'. 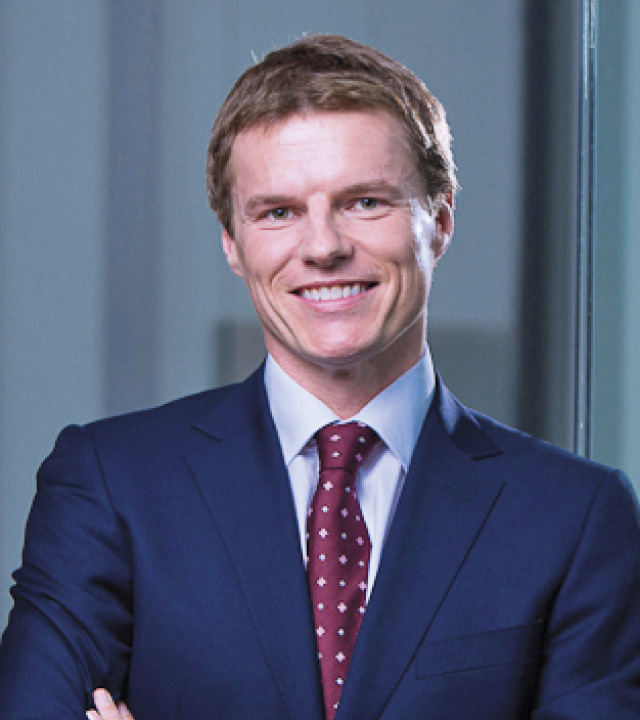 Inclusion within the offshore section of the Asia-Pacific rankings comes just two years after Carey Olsen opened its Hong Kong office. The Hong Kong practice, which is led by partner Michael Makridakis, has a dispute resolution and insolvency focus and followed a year after the launch of the firm's Singapore office, which specialises in corporate, finance and investment funds work, specifically relating to the laws of the British Virgin Islands, Cayman Islands and Jersey. Mr McKenzie said: "Despite being widely recognised as one of the leading offshore law firms in the world and having won best offshore firm at the Lawyer Awards for the past two years, Carey Olsen is still a relatively new entrant to the Asia market so it's very encouraging to now also be gaining prominent recognition from a respected publication like Chambers for the firm's growth and development in Singapore and Hong Kong." In the past year, Carey Olsen's Asia offices have been shortlisted for a series of industry awards, including the China Law & Practice Awards 2018, the China Offshore Awards 2018 and the IFLR Asia Awards 2018.